Rarely does a floor need replacing. 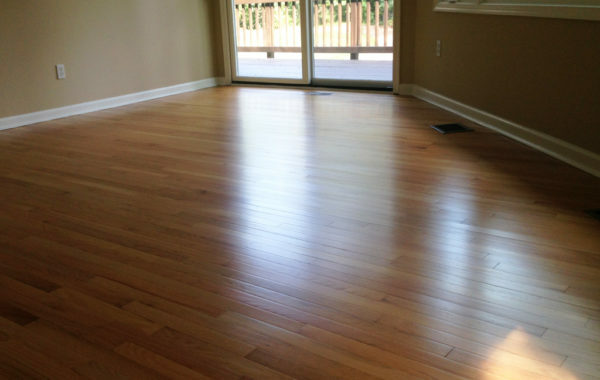 Hardwood floor sanding, staining and refinishing is perfect for floors that exhibit deep scratches, extensive wear and tear, water damage or color fading caused by sun exposure. From dull to glamorous in as little as one day! 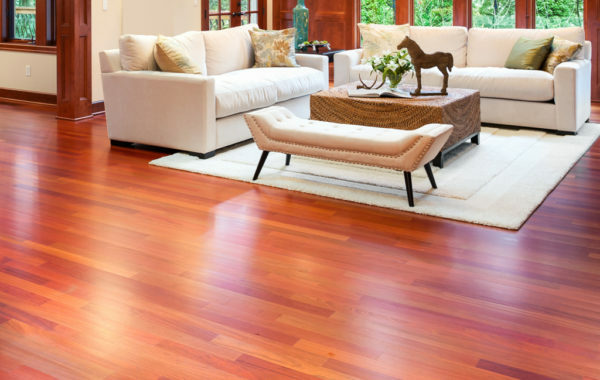 Virginia Top Floors provides cleaning and buffing as a maintenance service designed to help you avoid total re-sanding and refinishing of your hardwood floors. 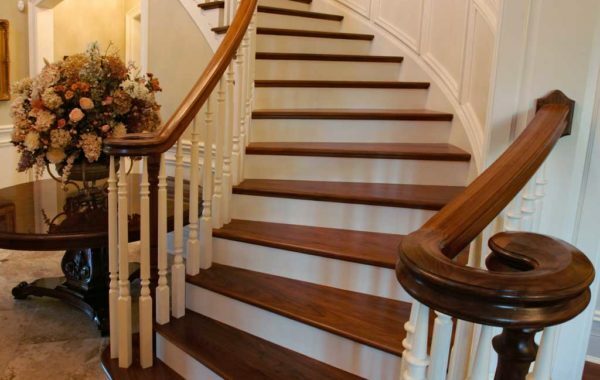 We can transform your old, outdated, carpeted staircase into a gorgeous hardwood fixture by recrafting (placing brand new material over the existing structure ) or refinishing them. 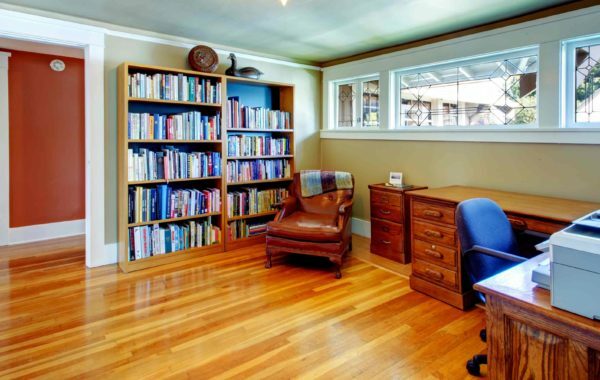 Virginia Top Floors will bring back your parquet floors grand luster. 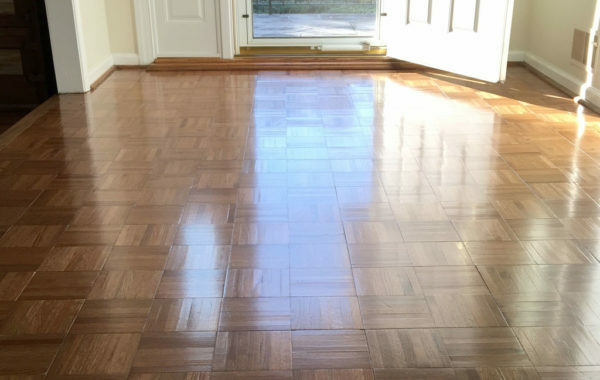 Services range from buffing and recoating, recoloring refinishing or replacing damaged tiles. Accidents happen; an overflow of water, pet urine and split boards. 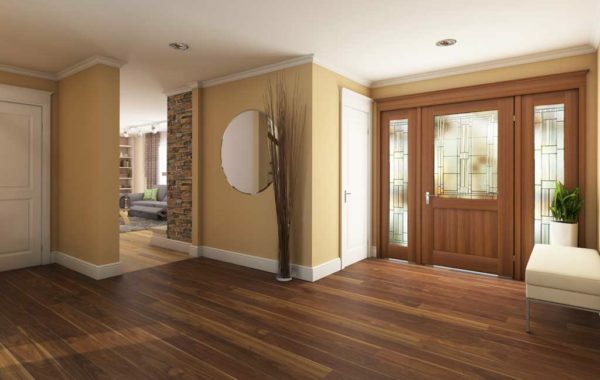 We can replace individual boards or partial floors, aiming to closely match them to your undamaged floors prior to refinishing.